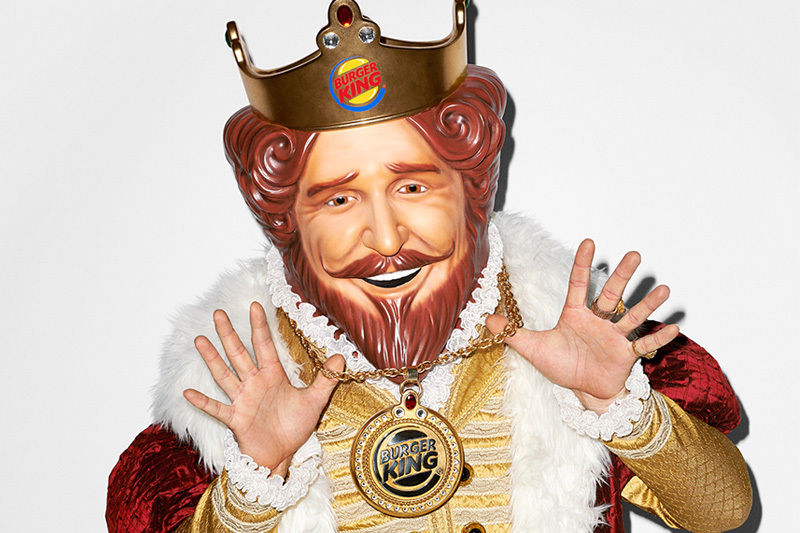 Famed, but mostly controversial photographer, Terry Richardson has recently teamed up with Burger King to create large scale portraits featuring The King for Art Basel in Miami. Just yesterday PAPER unveiled the cover for their 2015 Summer Issue featuring Miley Cyrus naked with a pig. 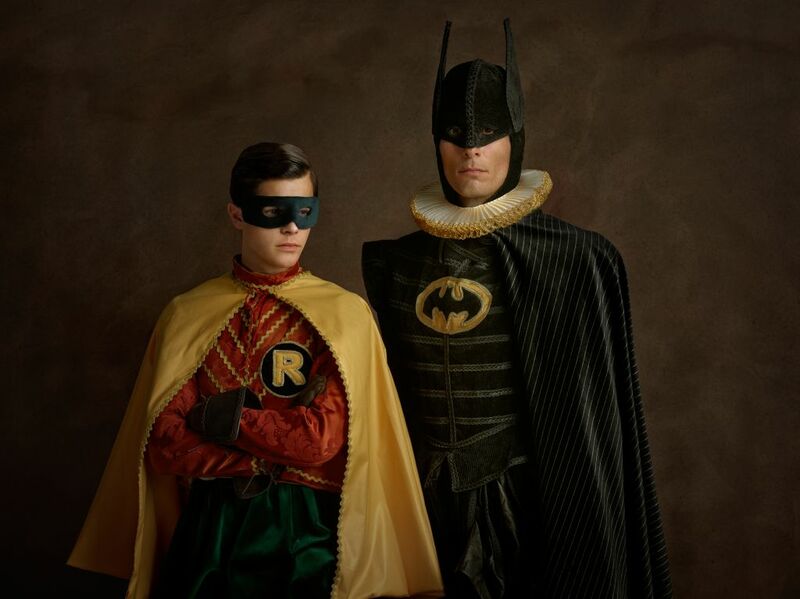 French photographer Sacha Goldberger created a new photo series titled Super Flemish featuring pop culture characters dressed up as classical Flemish paintings. Ever wonder what the magical lives of Disney Princesses would look like if they never lived happily ever after? 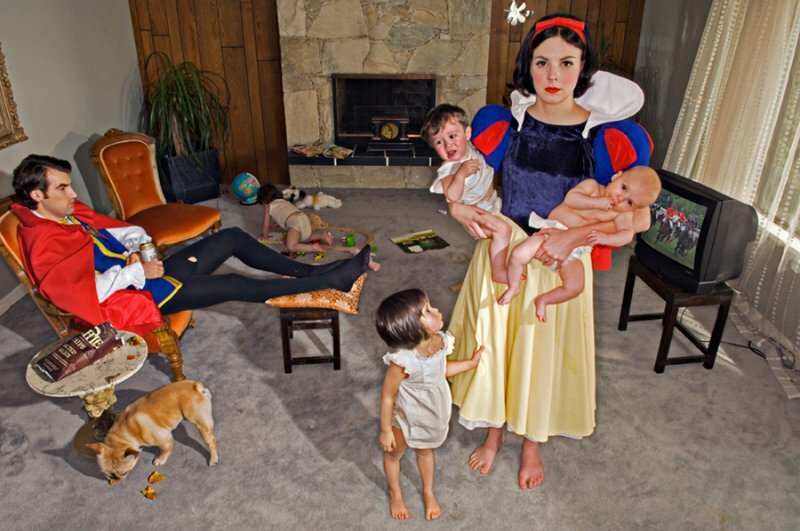 Dina Goldstein did and created an amazing photo series called Fallen Princesses, a project depicting the sad lives of our famous Disney females in the real world. 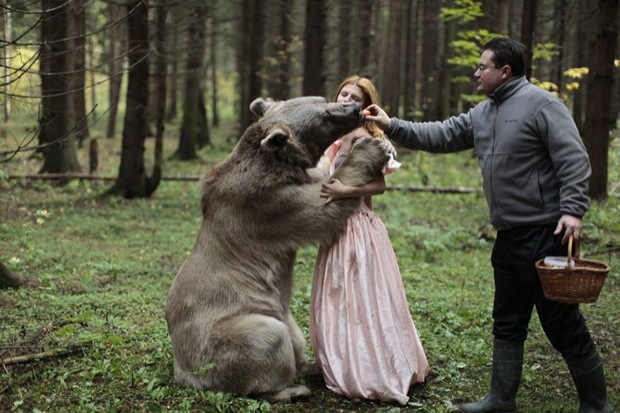 Russian photographer Katerina Plotnikova has a talent unlike most photographers. She has a way of capturing surreal photographs of her models with animals. With recent events happening between the Western world and Russia, it has opened the eyes of millions across the world of the way of life in this region. 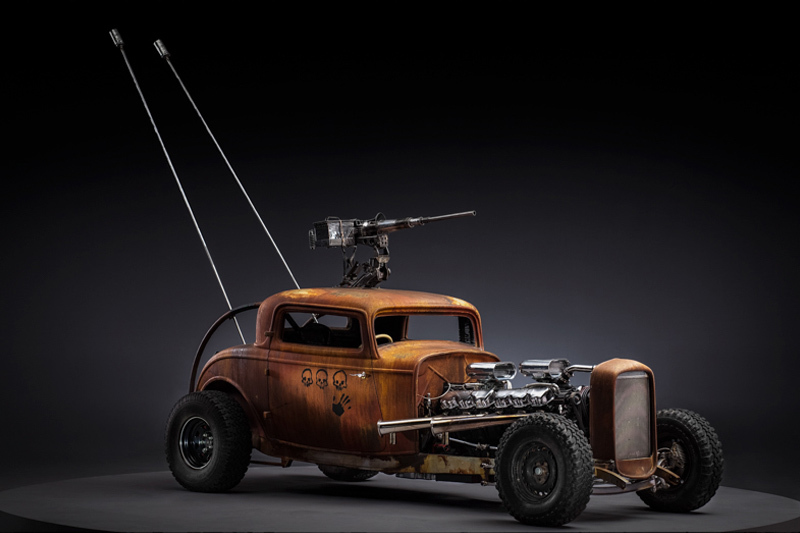 Images reflecting a dystopian society have emerged and shown weapons that are something far from modern weaponry. 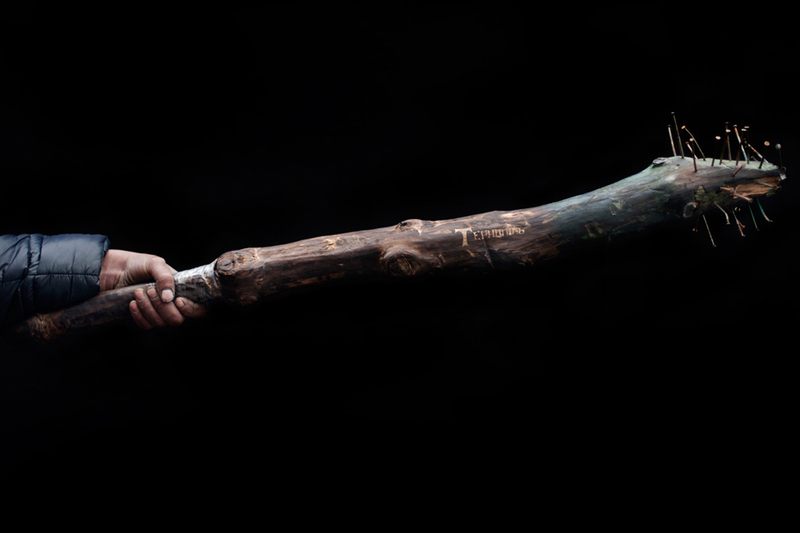 Russian photographer Alexey Kljatov has created what some would pay thousands for. 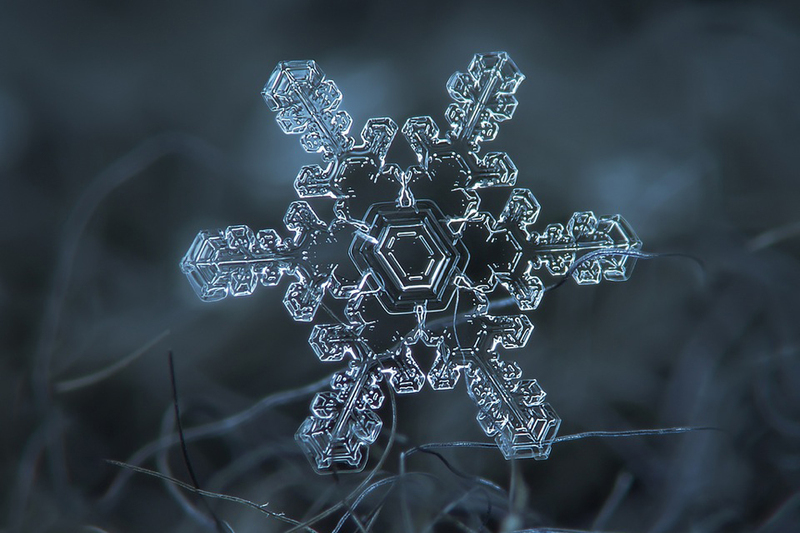 Using just a $50 lens taped to his Canon Powershot A650, he has taken some of the most beautiful macro photos of snowflakes I have ever seen. 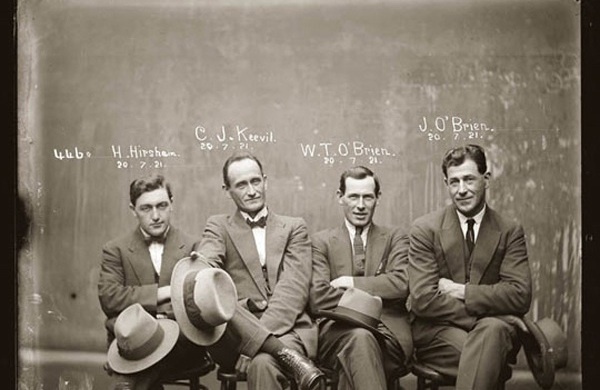 In the early 1900’s over 2500 photographs were taken by the New South Wales Police Department of criminals as they brought them in off the street. 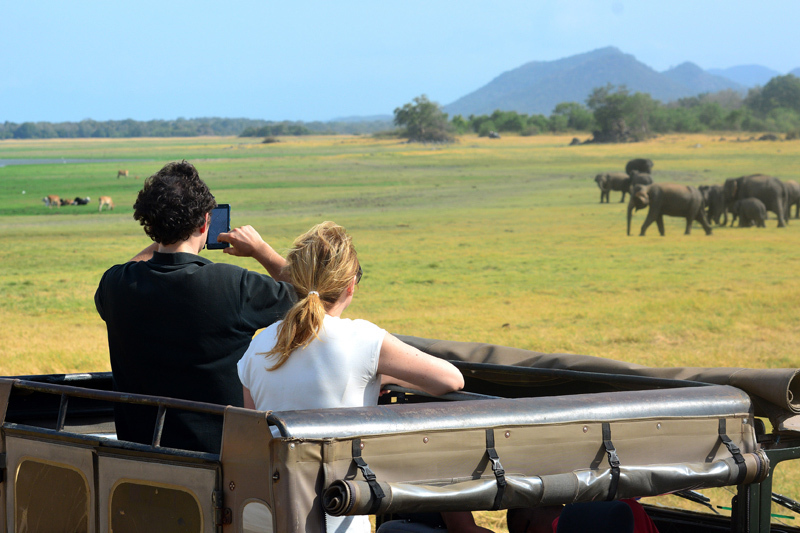 Adventure, a word that makes you have ideas of traveling to somewhere new or trying new things in a familiar place. Not everyone can afford to go and travel around the country for an entire summer, let alone leave a job to do so, but a group of guys did that this summer. 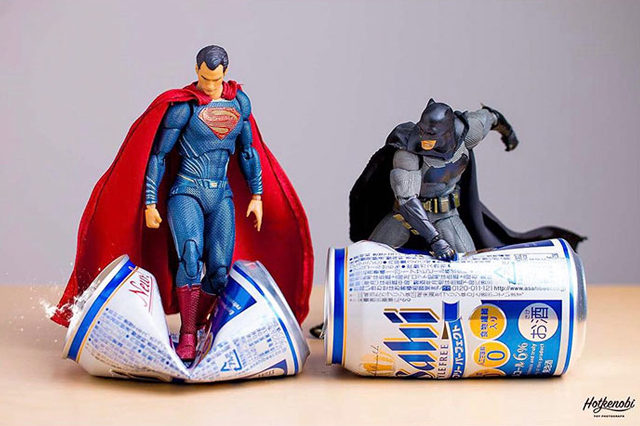 Poland born, London-based photographer Jaroslav Wieczorkiewicz is known for his high speed photography. In his latest series he combines beautifully naked models with perfectly placed photographs of milk and water.